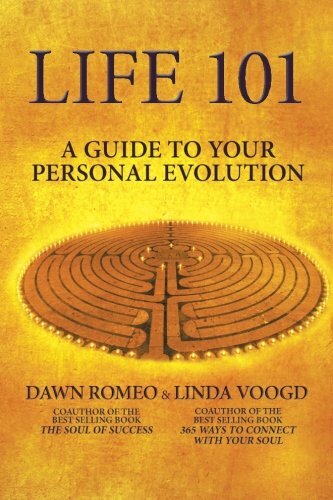 Life 101 tackles the subject of personal evolution and transformational change. Through scientific research, wisdom of the masters, and groundbreaking techniques, readers will recognize the control they have over their life path to choose their destination. Life 101 offers specific guidelines and exercises to help people understand how they got where they are and what to do to get to where they want to be. It is your passport to wherever you want to go. Each chapter provides a ticket to further self-discovery and reclaiming your life.